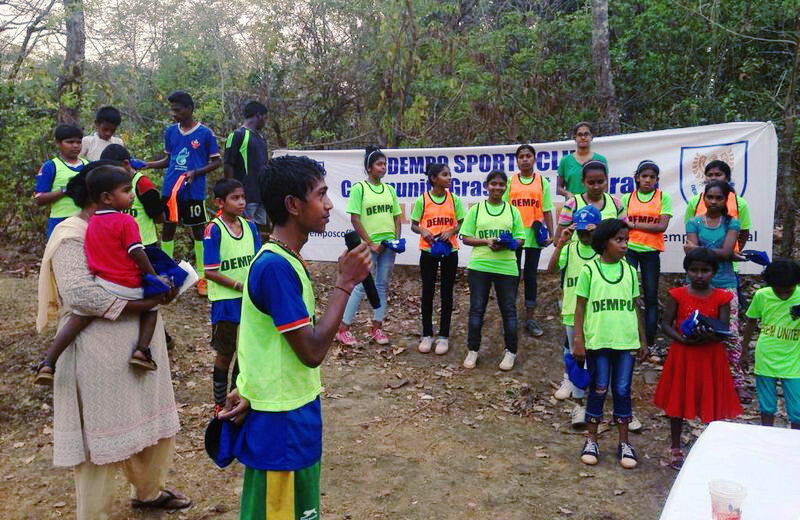 Dempo SC, on Sunday, organised their Grassroots community program for the children of ASRO (children effected with HIV) community care centre, Thivim Bardez – Goa. 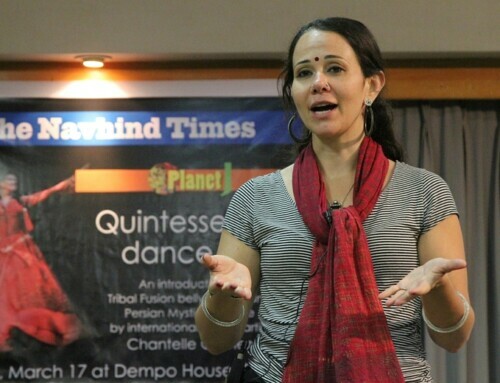 30 boys and girls in total aged between 4 and 27 participated in the program. 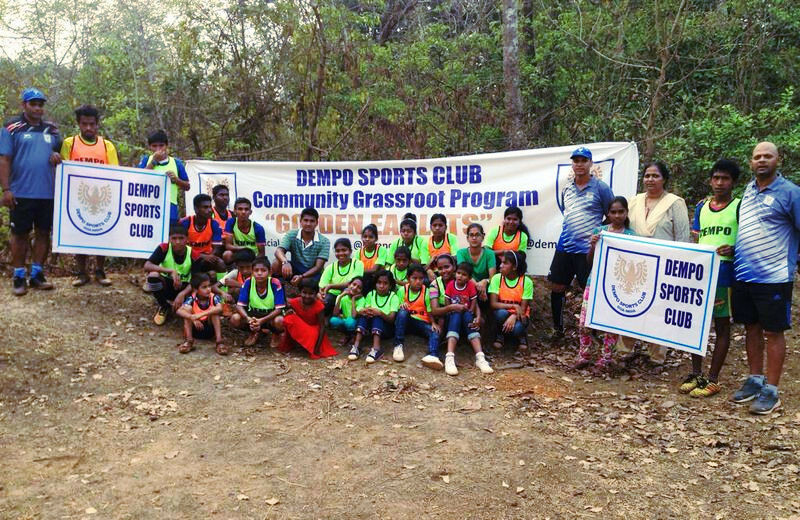 The programme was well coordinated by Dempo SC Grassroots Coordinator Alexander Fernandes and Antonio Pereira. “The primary objective was to instruct the children that everybody is a winner here so just enjoy and not to worry about losing. 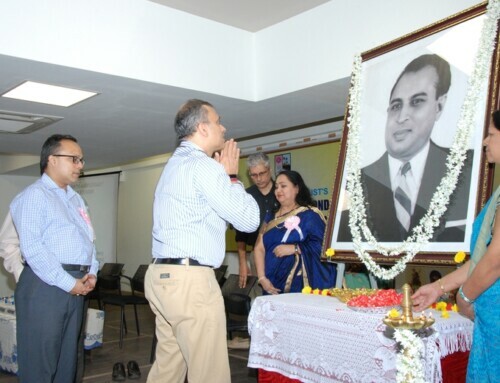 Being involved in sports bond and develop friendships through the game“, said Alexander after the programme. 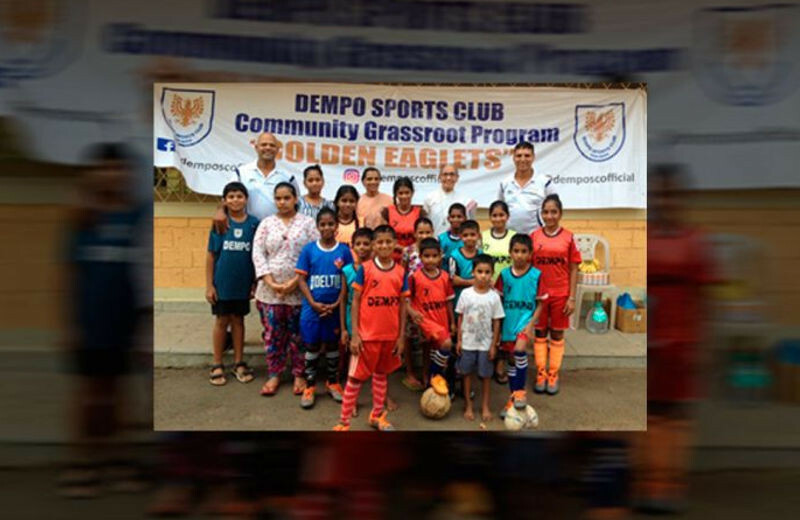 This was the fifth Dempo SC Community programme held this year under the leadership of Technical Director Katz Naidoo ably supported by his technical team.